Some things just seem too fabulous to be true, and one of those things that I have come across recently is the Barbie House, in Santa Monica, California. I’ve been intrigued by rumours circulating the internet, and contradicting stories are surfacing from blogs, journals and news sites alike as to whether the Barbie House really does exist. When I was younger, I was the biggest Barbie lover, and everything I owned just HAD to be pink. Ask anyone in my year 6 class – it even got the point where I would cover my non-pink colouring pencils with pink stickers, just so that they could conform to my colour obsession! The home in question therefore would have been a childhood dream to visit, hey, who am I kidding, it still is! So I think it’s fair to say that a trip to Santa Monica is definitely in order, you know, just for the sake of research! This pastel sensation (apparently!) used to belong to Ruth Handler, the creator of Barbie, before she passed away in 2002. The interior shots appear illusively on Pinterest – as every young girl’s dream decor. It does all seem a little too good to be true, and there are frustratingly few images of the house online, so my California dream would be to explore Santa Monica, and find out once and for all whether the Barbie House really does exist! Even if they turn out to be nothing more than rumours, at least there are plenty of other activities to keep me busy! You can Dream Big in California by visiting the Visit California website here, or take the ‘dream generator’ here! Switch up from the Cali-classic of denim shorts with these IRO tweed-shorts, available from Net-a-Porter (now in the Sale!) With Suede piping and un-finished hems, they are perfect for achieving that relaxed, Californian look! Team it with a classic crop tee, in black, with subtle embellishment detail such as this cute crop from Topshop – your shoulders are kept covered from the Sun, but you won’t overheat in the light viscose fabric. There’s plenty of sights to see in California, walking is an absolute MUST so heels are best saved for the evenings. I’ll be exploring in comfort with these Suee Chelsea Ankle Boots by Bertie, available from Topshop. The printed clutch bag from New Look is roomy enough for all of your essentials – phone, camera, lippie, some money and of course your SPF! – and can easily be slung over your shoulder if an impromptu rollerblade or biking expedition occurs! Let your clothes do the talking and keep jewellery simple, choosing an elegant set such as this gold Mirabelle Glass earring and bangle set from Whistles, and finish of your look with some essential sunnies; the classic aviator style never goes out of fashion, and these Miu Miu acetate glasses are at the top of my Cali wish list! 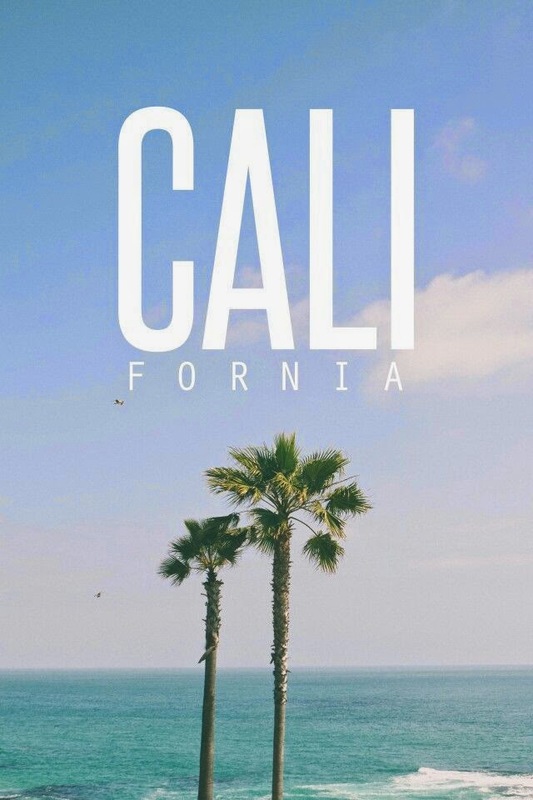 California is the place for dreamers – so whether you dream of achieving something incredible such as trekking the wind-tousled peaks of the Yosemites, or if you dream of a more relaxing trip such as a spa break and wine tasting in the Nappa Valley, California has it all! 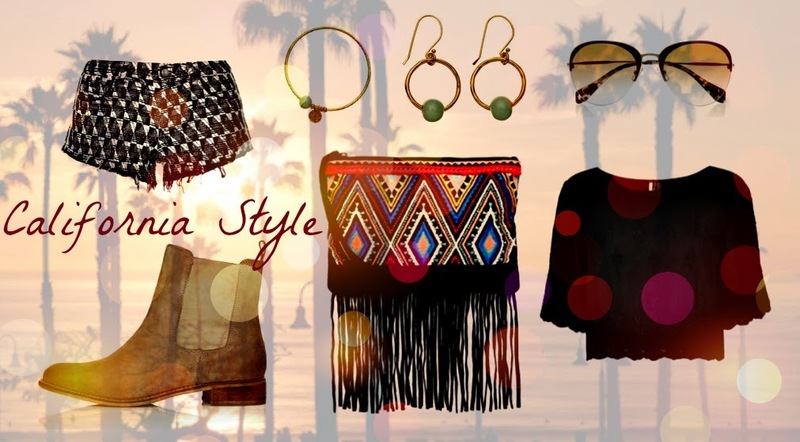 You can find your dream inspiration on the Visit California website, here! 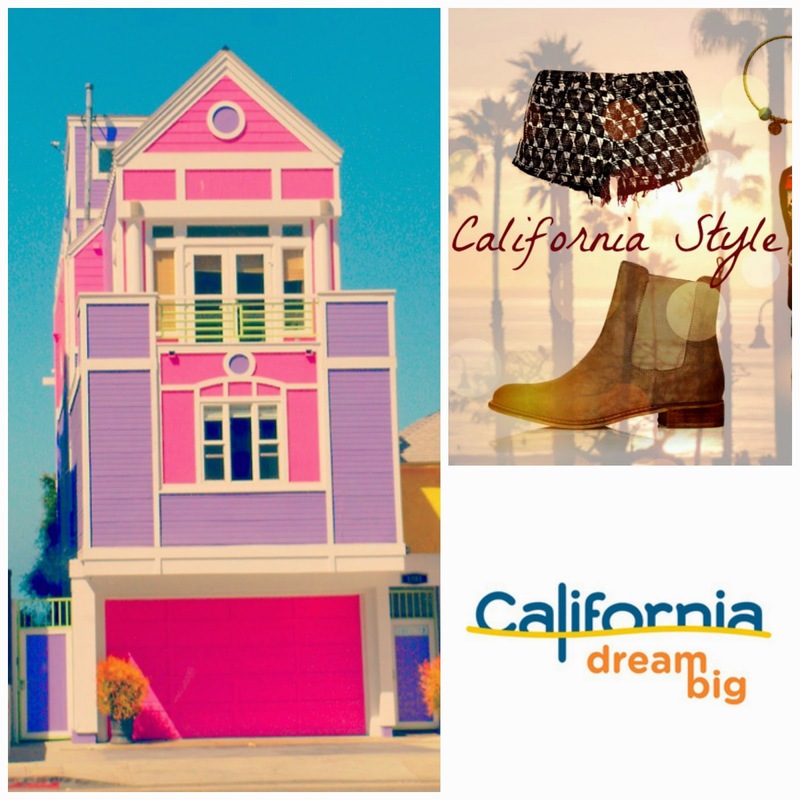 What’s your Californian Big Dream? This post is a part of the #DreamBig activity by Visit California, it is Not Sponsored!